In my younger years, I was very active in general aviation. 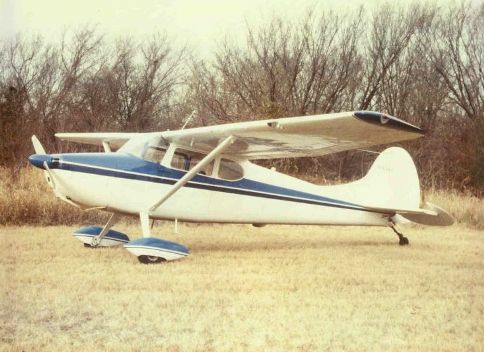 I was an airplane and instrument flight instructor (CFI-AI #1722889), and instructed in the Chicago area when I was employed with Motorola in Schaumburg in the mid 1970s. I especially enjoyed instrument instruction out of Midway airport. 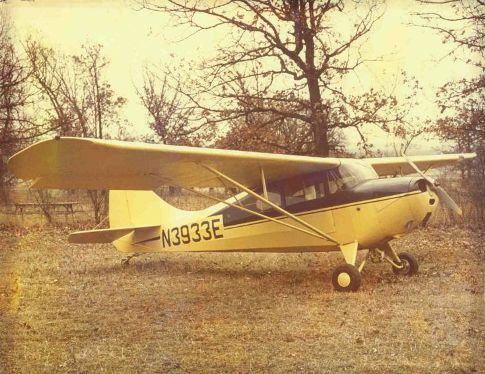 My first airplane was 3933E, a 1947 Aeronca Chief with a Continental A-65 engine. It was a two-place side-by-side taildragger. I ultimately replaced the 65-hp engine with an 85-hp engine for improved rate-of-climb and cruise speed. The Chief didn’t have an electrical system (you had to hand-prop it to start it). Soon I longed for an airplane with an electrical system so I could fly at night and fly in instrument meteorological conditions. I found an old run-down Cessna 170B at the Waukegan airport, bought it, and began fixing it up. After a new paint job, new interior, new windows, new radios, and a general clean-up, I enjoyed many hours in 1634D. It went with me when I transferred to the Dallas-Ft Worth area in 1979 with Motorola.